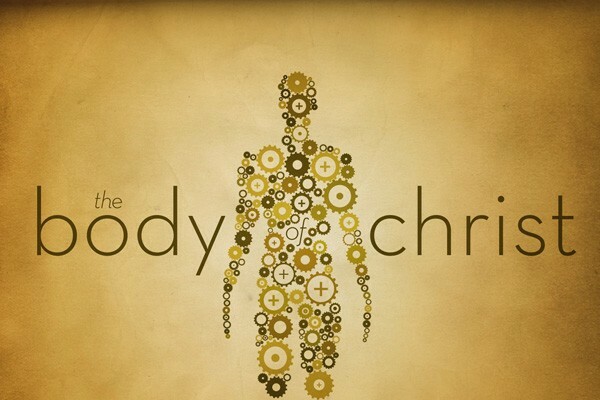 God gives each one of us spiritual gifts for building up the Body of Christ, the church. The church’s health and vitality depends on each one of us discovering and using our gifts. 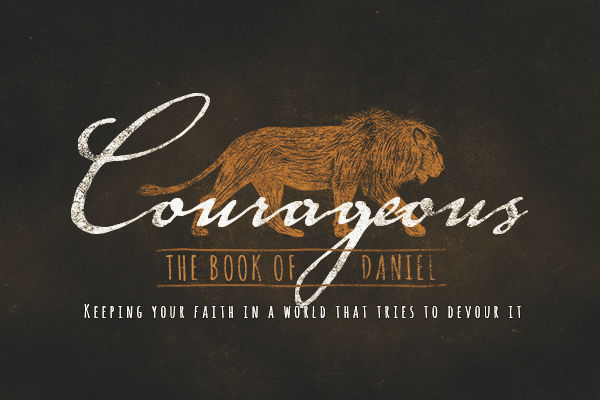 In today’s message we’ll talk about how to discover our gifts and consider some of the dangers of abusing spiritual gifts.